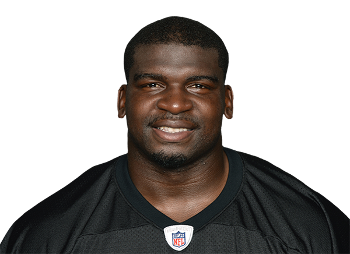 LAWRENCE TIMMONS: For Your Pro Bowl Consideration | "IT'S A STEELERS WORLD"! Up until the 2013 Pro Bowl the Steelers had sent a linebacker to the postseason all-star game 10 times in the previous 12 years, and 18 times in the previous 22 years. But there was a noticeable absence in 2013 and 2014, when the team sent just two players each year, and neither was a linebacker. That should change this year, with linebacker dominance returning to the black and gold and Lawrence Timmons leading the way. Timmons isn’t a flashy player, but he gets the job done week-in and week-out, bringing leadership, consistency and a stabilizing force to a position that has been marred by injury this year. Timmons leads the defense with 102 tackles, 72 of them solo tackles, and has two sacks on the year. He recorded double-digit tackles seven times this season, including 13 against the New York Jets and 12 against both Baltimore and Houston. Timmons is currently fifth in fan voting at inside linebacker, but his recent play should have him climbing that list.